Call Screen was first introduced last October for the Pixel 3 and Pixel 3 XL, but eventually, it trickled down to both the Pixel and Pixel 2 lineups. Now, as spotted by one user (via Android Police) on Reddit, it seems the feature could soon make its way to certain Motorola and Nokia-branded smartphones. Two lines of code found within Google’s Phone app make a clear reference to SpeakEasy – the codename for Call Screen – and the two aforementioned brands. As expected, the two flags are deactivated which means a rollout is yet to happen, but it certainly seems as though Google is preparing a launch. Call Screen, for those of you that aren’t aware, lets you use the Google Assistant to screen incoming calls. The Assistant will ask the caller why they’re calling and you will then be giving the chance to select a response such as “Is it urgent?” or “Tell me more.” Because you are listening in on the conversation, at any point during the call users can choose to hang up or answer the call themselves. The idea behind this is that you’ll no longer need to deal with scammers or any other unwanted callers. At the moment, it’s unclear which Nokia and Motorola smartphones will be receiving the feature, but Google could potentially limit the feature to Android One devices. 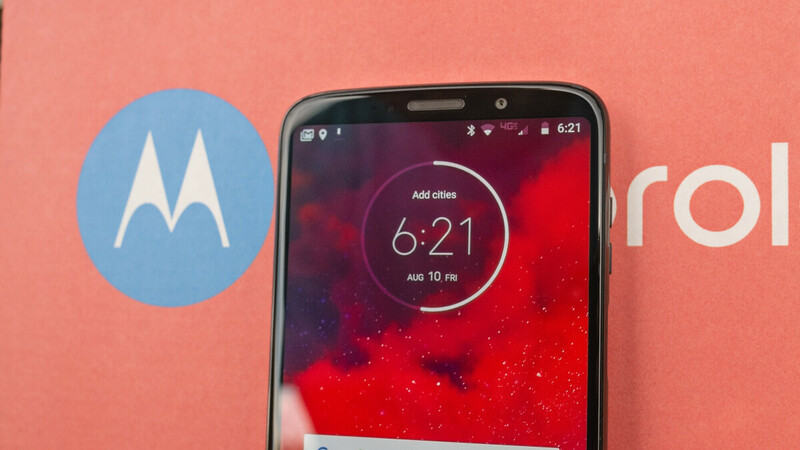 If this happens, Motorola’s Moto X4 and One-branded devices are likely candidates. Similarly, almost every Nokia smartphone launched after February 2018 could receive the feature too. Motorola is getting it before the Nokia phones. I just read that it's being pushed out now. Perfect because I just copped that jawn the G7 even though they refused to release the Plus here just like Nokia refuses to release the 7 Plus.